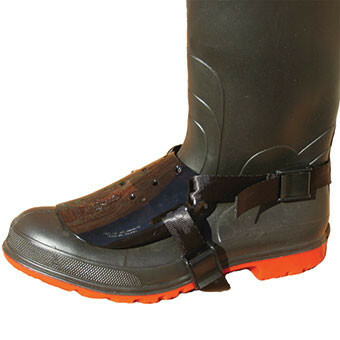 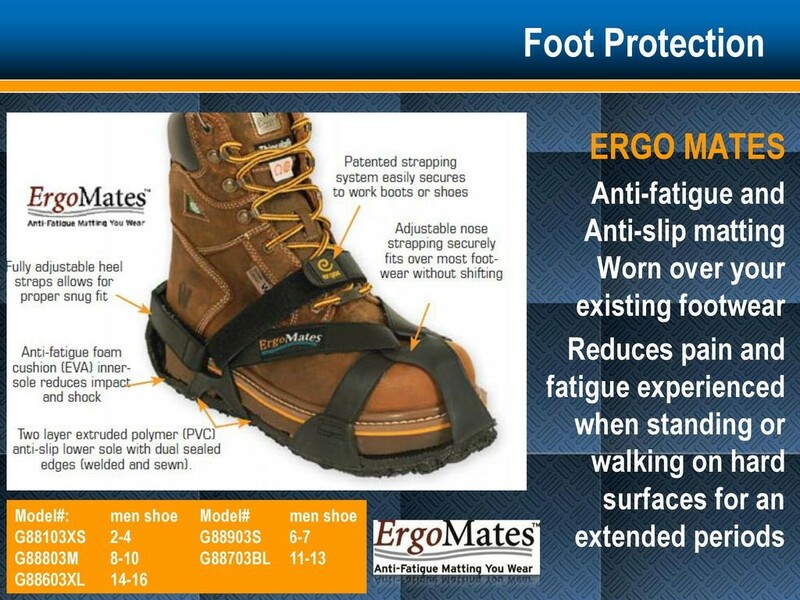 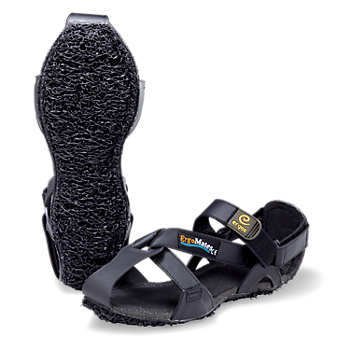 IMPACTO® Straps for Ergomates anti-fatigue overshoes. 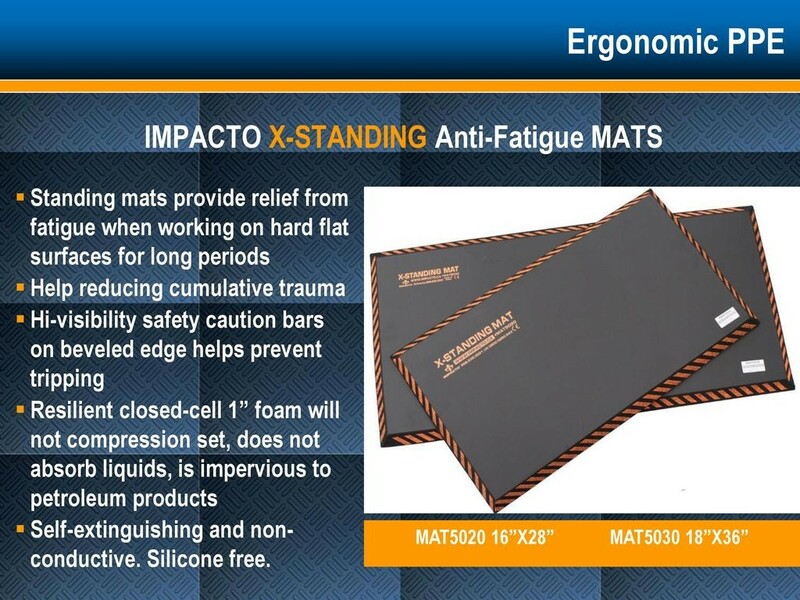 Set has 2 extendor straps. 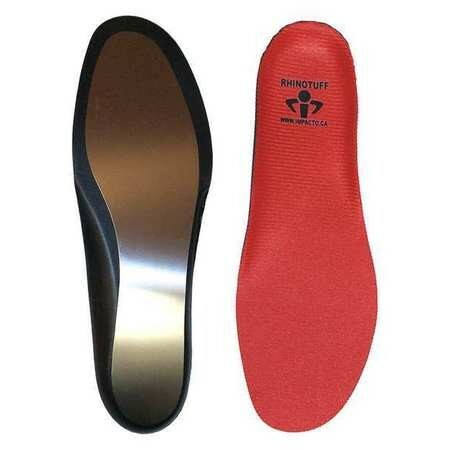 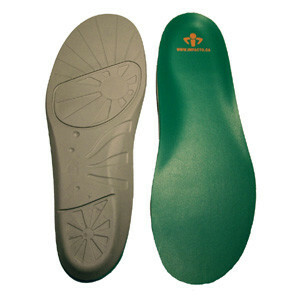 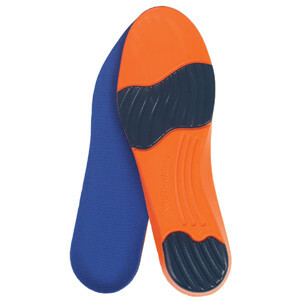 IMPACTO(R) Straps for Metatarsal Protector. 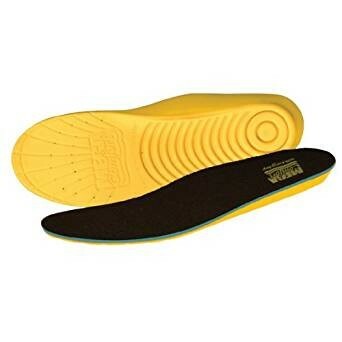 Set of 4 for 1 pair of shoes. 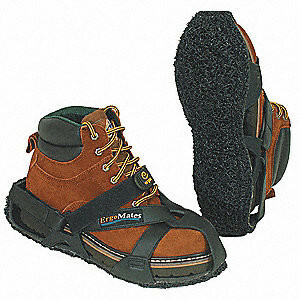 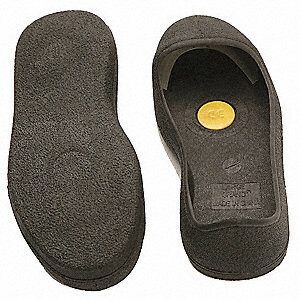 Used with #METGUARD for shoes without laces.